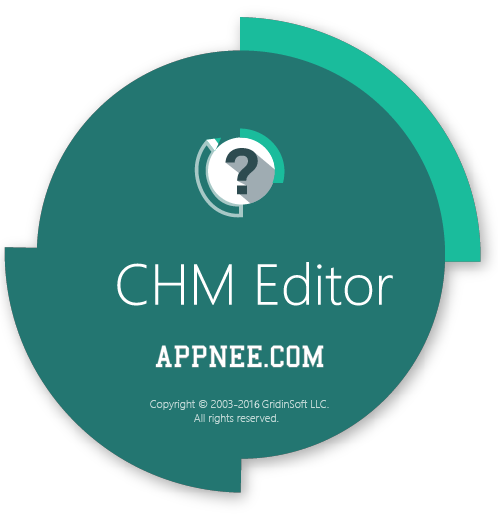 CHM creator | AppNee Freeware Group. DA-HelpCreator (DA-Software HelpCreator) is a friendly and efficient help file & online documentation creating tool developed by DA-Software from Germany. Using it, program developers are able to quickly make the CHM format of user manuals for their software products; webmasters can easily edit and publish HTML or natively executable format of F.A.Q. or online help page for visitors. 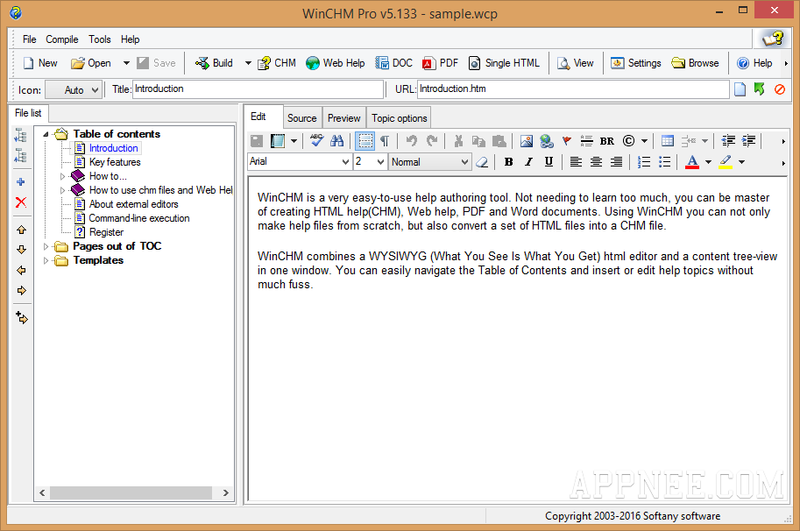 CHM Editor is an intuitive, lightweight WYSIWYG CHM file editor. With it, you can quickly create, edit, translate (localize), decompile and convert .chm files (HTML help files). Its use is very handy too, does not need you to know any professional knowledge about HTML.